Vaughan, Toronto & Ajax, Ontario. Completed. Altum Health is a full-service physiotherapy and massage clinic operated by University Health Network. 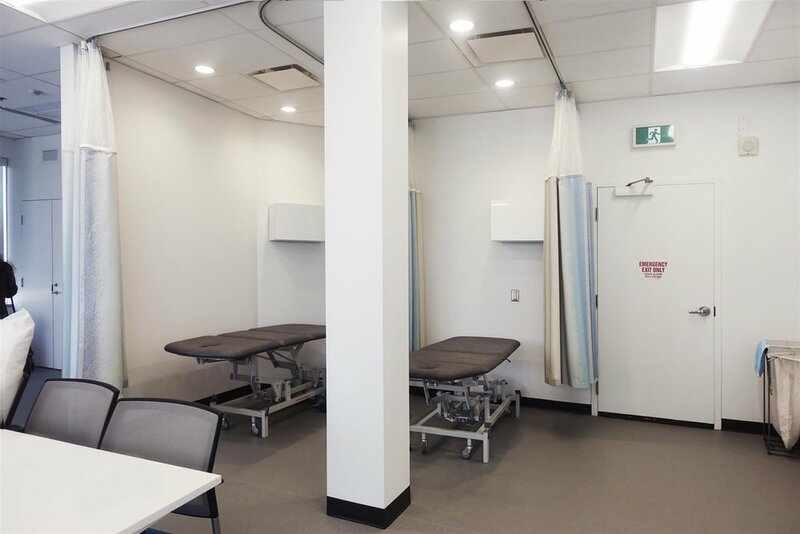 We at C& Partners Architects designed and provided construction management for three clinic locations; Scarborough, Vaughan and Ajax. 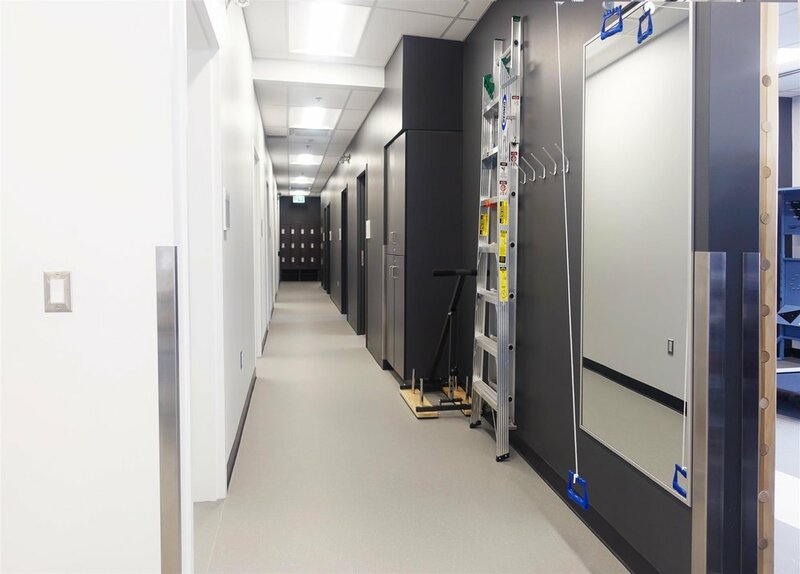 We worked closely with UHN representatives to ensure an efficiently designed space that met all design and specification requirements put forth by UHN. 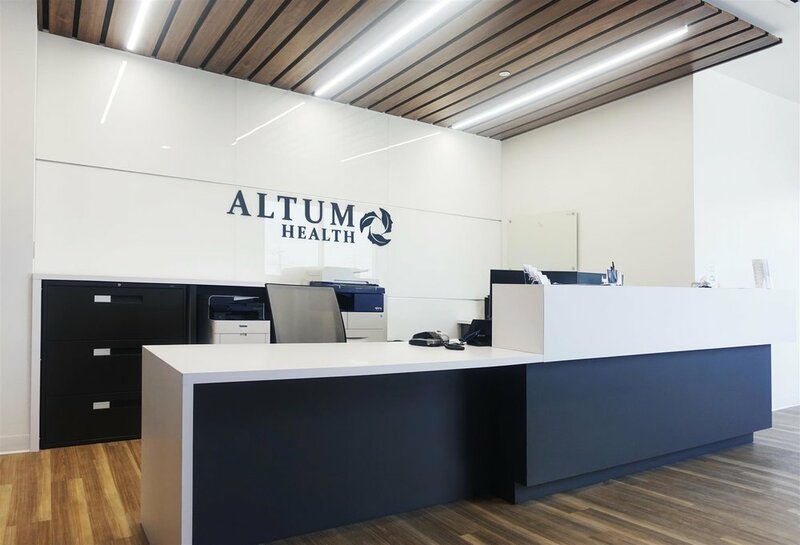 As all Altum Health clinics are designed in a unified aesthetic, ensuring consistency during the construction management phase was extremely important with this project.